NATIONAL carrier Air India has made a fresh attempt to raise Rs 500 crore in debt after a similar effort last month failed to find any takers. Air India plans to use the funds to meet working capital needs and pay interest on outstanding loans, according to a tender floated by the airline. Air India, which has a government-backed sovereign guarantee on its debt, hopes to raise the amount from domestic lenders for a loan tenure of one year. tender to lapse as banks sought more information on the airline’s revival plans and previous delays on loan payment before making funding commitments. “The banks have (after meeting airline officials) agreed to fund the airline,” the official said. The latest fundraiser, if successful, will exhaust the sovereign guarantee limit of Rs 2,000 crore offered by the government to the loss-making airline for the year. 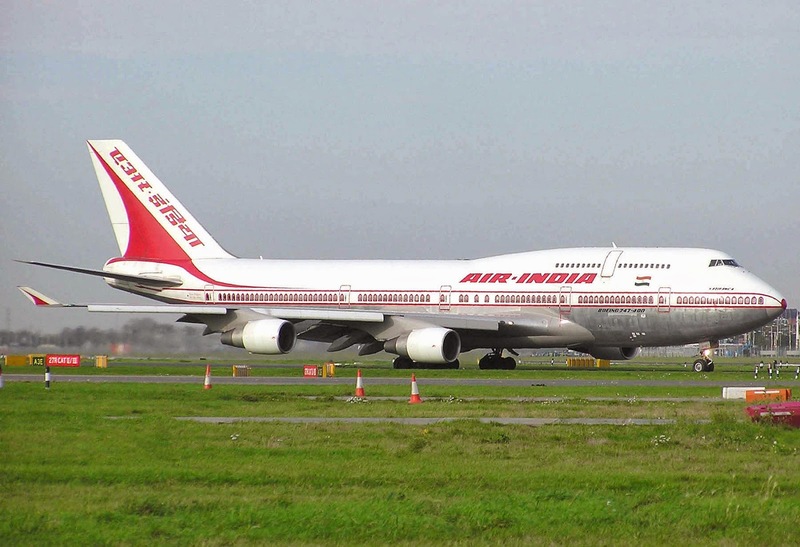 “The evaluation and availing of the loan will be based in the order of the lowest ‘All Inclusive Interest Rate’ quoted by each bank,” Air India said in its tender document on October 8. Air India has never defaulted in any of its debt payments though it has often delayed payments, said the Air India official quoted above. “Under the new RBI (Reserve Bank of India) circular that was released in February 2018, the airline had to service interest and regularize the accounts by August-end. A part of the debt raised in August was used for this purpose,” another Air India official said earlier. Air India had in August raised Rs 1,500 crore from Bank of Baroda under a sovereign guarantee to service bank loans and dues of international vendors, including leasing companies. The Financial Express had on Monday reported that the Union government will soon announce a fresh turnaround plan for Air India that will include transfer of the carrier’s working capital debt of Rs30,000 crore or 62 percent of the total debt and non-core assets to a special purpose vehicle as well as an additional Rs 2,056 crore capital support in FY19. A ministerial panel, headed by Union finance minister Arun Jaitley, is working out the details of the Air India package, which will be announced in two weeks, said the report, which quoted government officials. Air India has a net debt of about Rs55,000 crore, including Rs21,000-22,000 crore of aircraft debt, which it plans to repay fully by 2021.